Photo Courtesy of Don Nix. 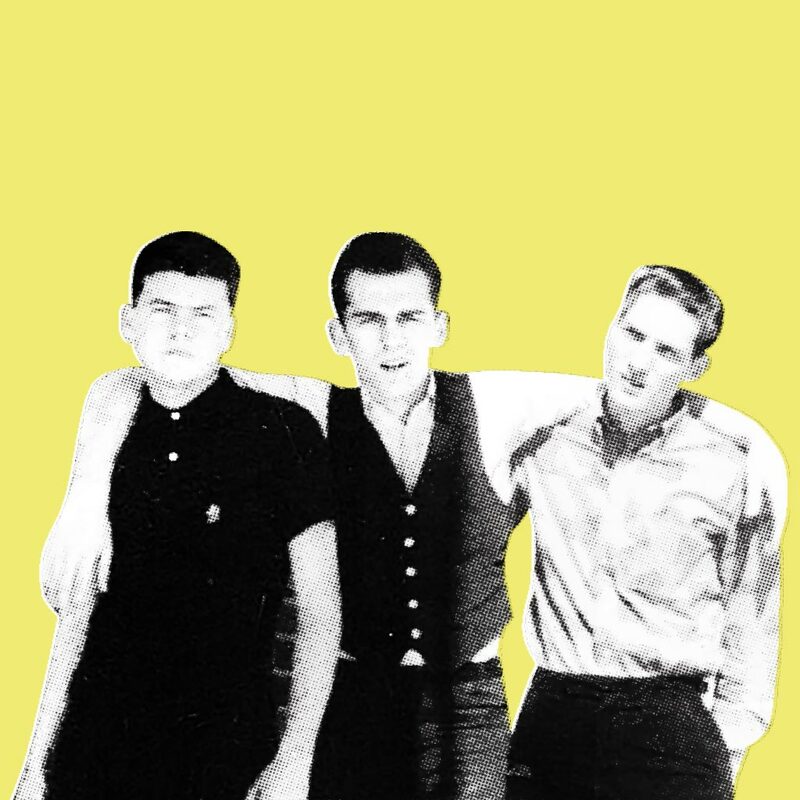 Charles ‘Packy’ Axton is yet another of the uncelebrated, despite a deep pedigree and funky catalogue of notable grooves. Wendy Rene "After Laughter Comes Tears" Anthology OUT TODAY! 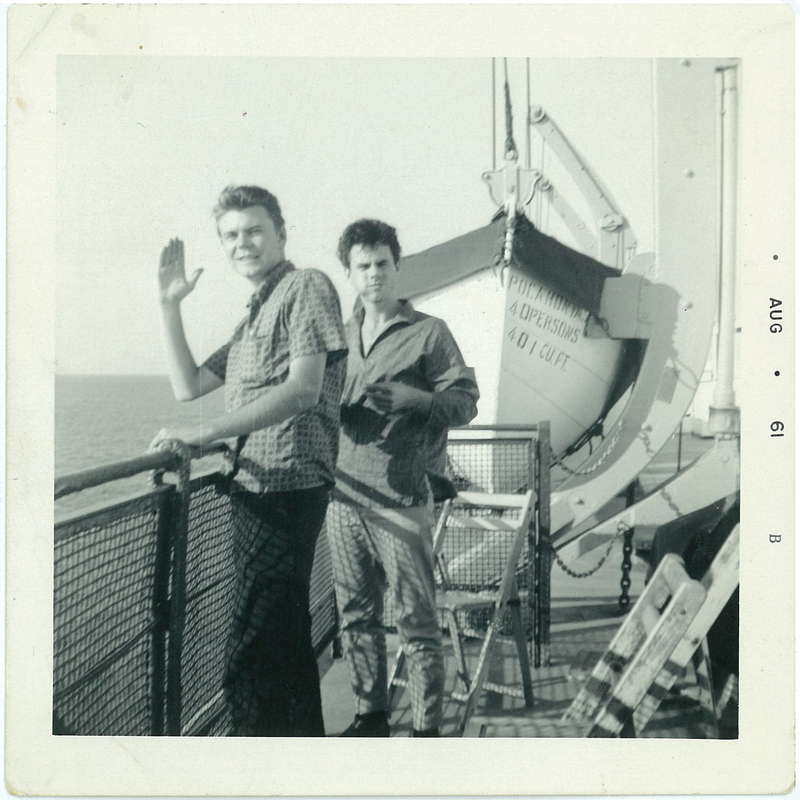 Charles "Packy" Axton - "Late Late Party 1965-67" - What's Inside??? 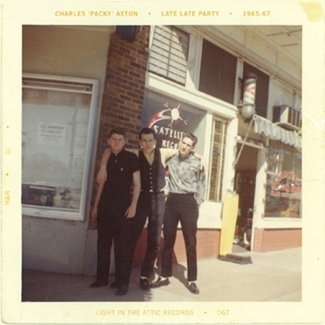 Charles "Packy" Axton - "Late Late Party 1965-67" CD/LP OUT NOW! Charles "Packy" Axton Listening Party in Memphis at the Stax Museum of American Soul Music! Charles 'Packy' Axton "Late Late Party 1965-67" CD/LP PRE-ORDER!